Portland Thorns FC midfielder Lindsey Horan and forward Christine Sinclair were named to the 15-player shortlist for the first-ever Women’s Ballon d’Or award, it was announced today. 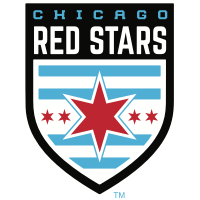 Portland Thorns FC today announced that forward Hayley Raso will be sidelined for 6-8 weeks with a back injury. 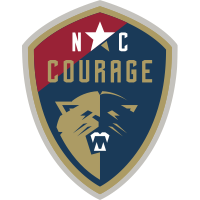 Portland Thorns FC fell to the North Carolina Courage 4-1 in front of 15,018 fans at Providence Park on Wednesday night. Playing their third game in an eight-day span, Portland Thorns FC finished the match falling 2-1 to the Orlando Pride in front of 17,115 fans on Saturday afternoon. 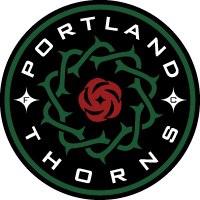 Beginning a stretch of three games in an eight-day span, Portland Thorns FC play host to Seattle Reign FC on Saturday, May 5, at Providence Park. 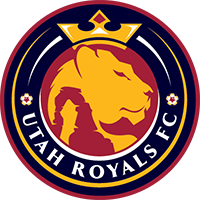 Portland Thorns FC have signed defender Kelli Hubly, it was announced today. 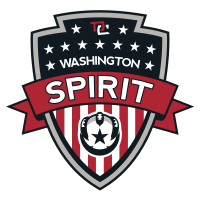 Portland Thorns FC rallied back from a 1-0 deficit, tallying a goal in first-half stoppage time to earn a 1-1 draw against the Washington Spirit. Portland Thorns FC have signed Bella Geist as a goalkeeper replacement, it was announced today. The Portland Thorns FC is an American professional women's soccer team based in Portland, Oregon. 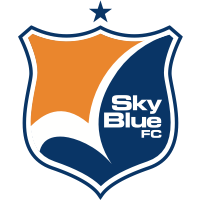 Established in 2012, the team began play in 2013 in the (then) eight-team National Women's Soccer League (NWSL), which receives support from the United States Soccer Federation (USSF), the Canadian Soccer Association (CSA), and formerly the Mexican Football Federation (FMF). The Portland franchise is owned by Peregrine Sports LLC, which also owns the Portland Timbers. 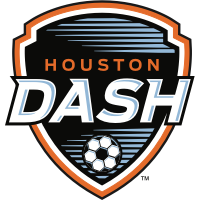 The Thorns, the Houston Dash, the Orlando Pride, and the Utah Royals are other NWSL teams with Major League Soccer affiliation.